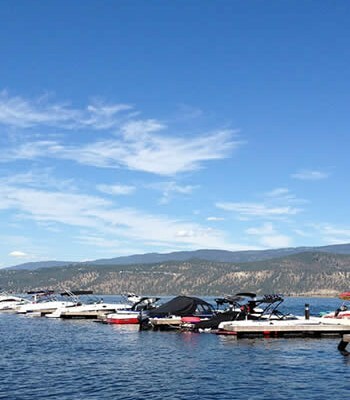 As the executive director for the Okanagan Basin Water Board gave its annual report to Penticton city council Monday, mayor Jake Kimberley stated he would like to see all watershed issues be dealt with under a single authority. While the water board works with provincial and federal levels of government, acting as a representative for local government as the voice for protecting local interests Anna Sears told council it does not want to see all water policies to have to be funnelled through Victoria. Kimberley mentioned the frustrations associated with the ongoing battle for municipalities who would like to deal with one authority with respect to the use of watersheds. “It is so frustrating, it is so time-consuming to deal with six ministries from two levels of government,” said Kimberley. Kimberley then asked Sears and former executive director Greg Armour if the water board is attempting to have one agency to address municipalities regarding water use and the protection of water usage in the Okanagan Valley. Armour said the best form of action for local governments to take with respect to its concerns about the bureaucracy associated with water issues is to move forward with a single voice. “If we’re fragmented dealing with a fragmented provincial government it’s a pretty hard sell,” said Armour who added trying to eliminate the multi-levels standard currently in place in favour of one authority has been a long-standing concern. 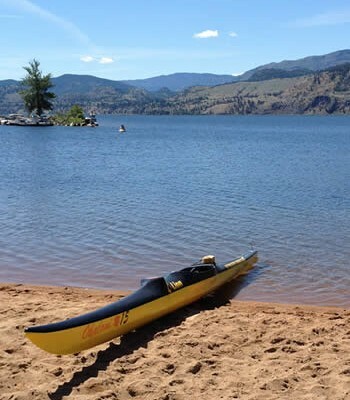 Sears also told council about a new water management initiative has been established to address water sustainability issues in throughout the Okanagan Valley. According to Sears the initiative came about in the past year in response to concerns about population growth and the effects of global climate change in terms of its effects on Okanagan economy. In taking a regional approach to water management the intention of the new water initiative is to support other regional issues happening, including regional growth strategies, socio-economic development she said. The main project now underway deals with the assessment of how much water is available within the region overall and how much water is needed in the valley during the course of a year. 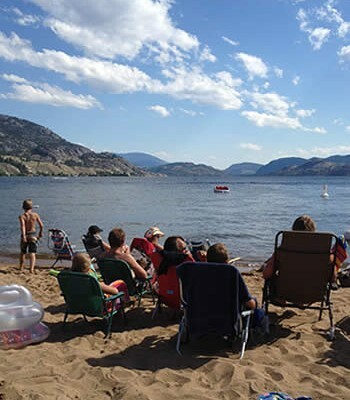 Sears noted the Okanagan Water Supply and Demand Study was also put forward to use the findings of the science-based study to provide accurate information to decision makers who are examining the future development of communities in the area. “Even though we live in this arid environment there’s still a lot of debate over whether we’re going to run out of water or how much water we have,” she said. 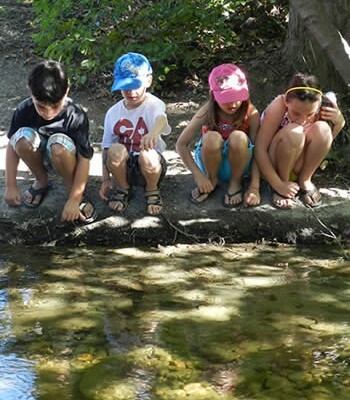 Sears believes water conservation will play an important role in preserving water for future generations. Sears said analysis of the Okanagan water basin will provide information about how water is being distributed in the valley, as well as to try to get some basic water monitoring systems in place. 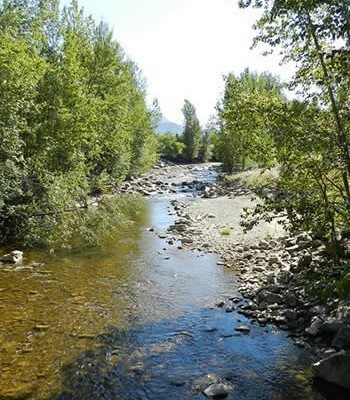 Penticton has two monitoring systems in place in Penticton Creek and Ellis Creek. Coun. Rory McIvor said the water board had come under scrutiny for the high number of water licenses being held by individuals, companies and local governments. 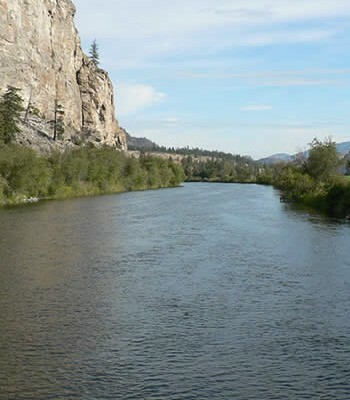 “It became very apparent there was no legislative authority or any sort of regulatory ability for an agency such as the Okanagan Basin Water Board to — I’m going to use the word assist — In the management of these licences,” said McIvor. Sears said the water licensing issue is being examined in the spectrum of the overall supply and demand in the Okanagan and whether or not water policies regarding licences should be changed. Although Sears referred to water licences as one of its greatest concerns because “anybody can dig a hole and start pumping ground water without any regulation, whatsoever,” she said the issue will have to wait until after the results of the water supply and demand study come in 2009. “I think it’s too early to have some serious discussions about it until we get some good data, and at that point I think we have to really talk turkey with the provincial government,” she said. 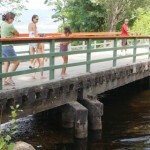 A group of people walk across Penticton Creek on the bridge located near the Art Gallery of the South Okanagan. 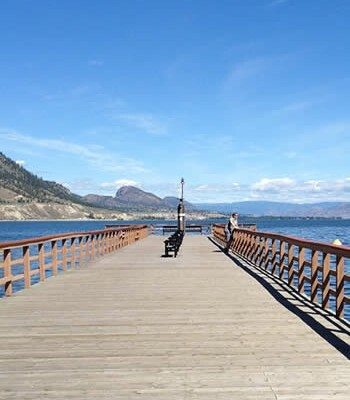 The Okanagan Basin Water Board gave its annual report to Penticton city council focusing on the future of water use issues in the Okanagan. The creek is one of two areas in the city with water monitoring systems in place. 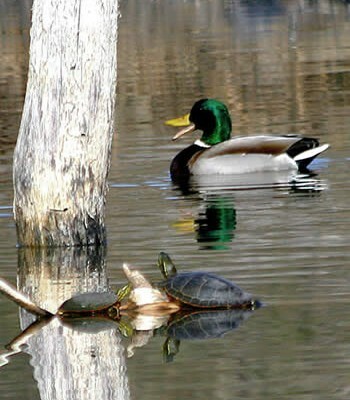 The other is in Ellis Creek.